"It was not a consultation, they came only with offers that we know are false. We were not in any way consulted as our rights say. 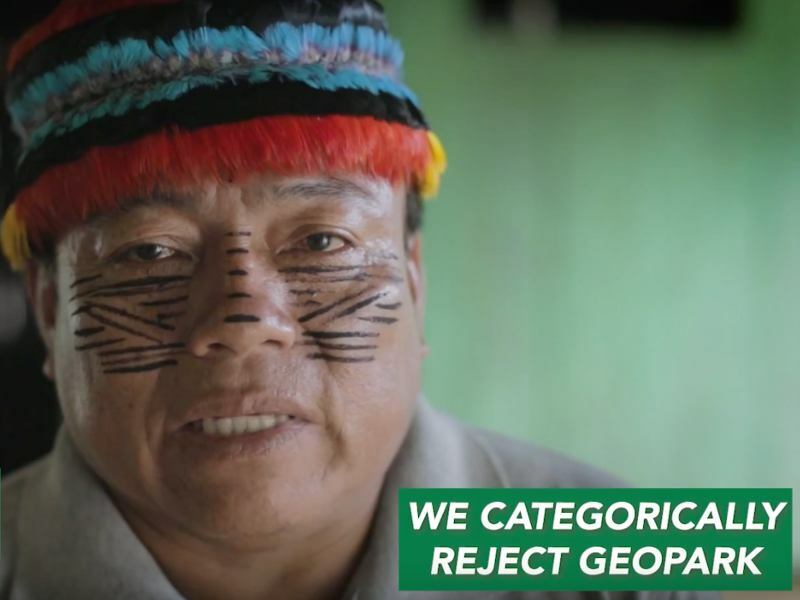 As Shiwiar we had already spoken out against this project of oil exploitation and since we also opposed this supposed consultation, hydrocarbons entered our territory using indigenous people living in the city. " This morning in Quito, indigenous, campesino, and civil society organizations delivered an international sign-on letter signed by 132 organizations and individuals to the Chinese embassy expressing concern over Ecuagoldmining, a Chinese mining company allegedly involved in the kidnapping, illegal detainment, violent assault, and assassination attempt of three indigenous leaders last month. 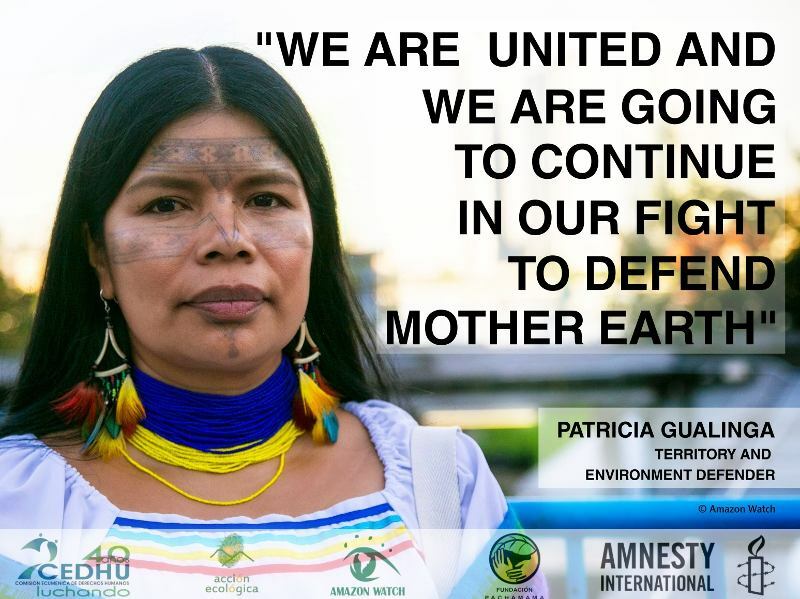 We write to you – entities involved in the processing, use, regulation, and financing of Amazon crude – to request that you take action to stem the influx of Amazon crude oil into the United States in order to stop Amazon destruction, respect indigenous rights, and prevent runaway climate change. 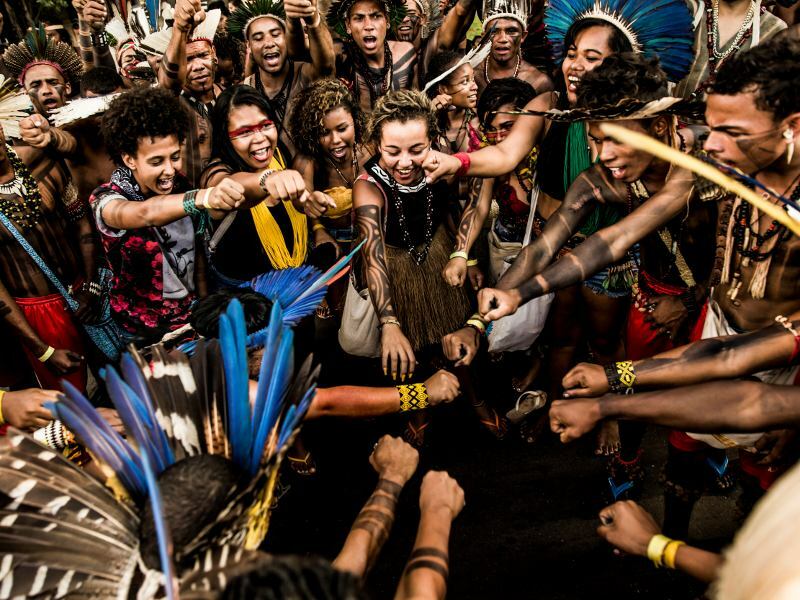 Indigenous lands help regulate the planet's climate, for they are obstacles to deforestation. There is ten times less deforestation in indigenous lands than in non-titled lands.